Targeted messages are very effective. 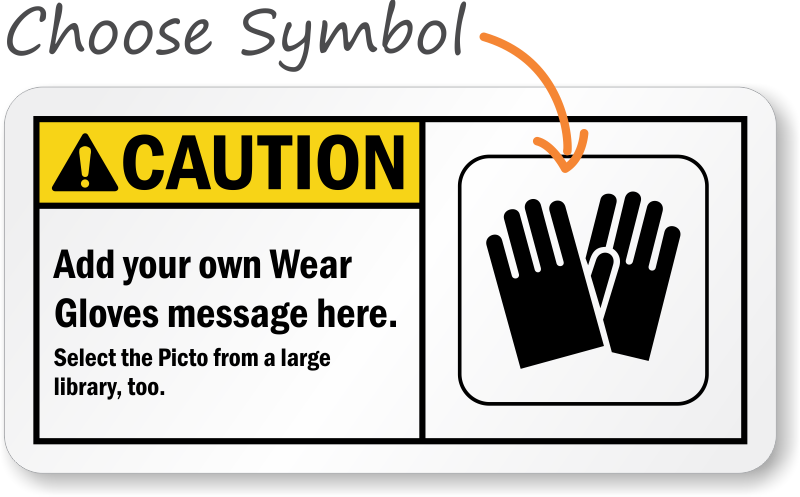 Use a "caution (ansi):add your own wear gloves message here." sign. A sign helps you. 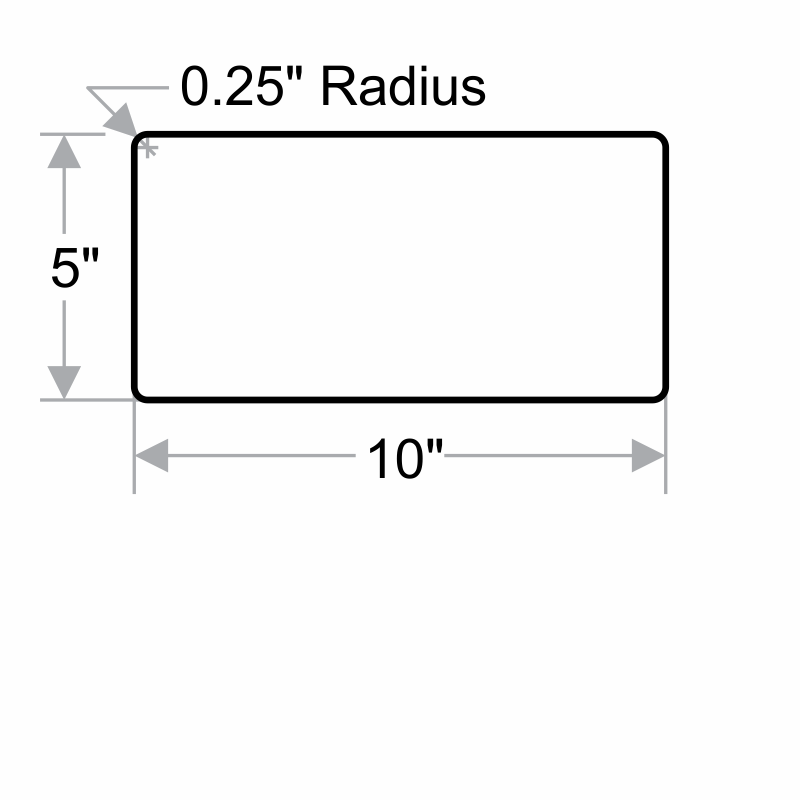 Compare our signs to the competition - you can really see the difference. Great customized product for reasonable price. Thanks!